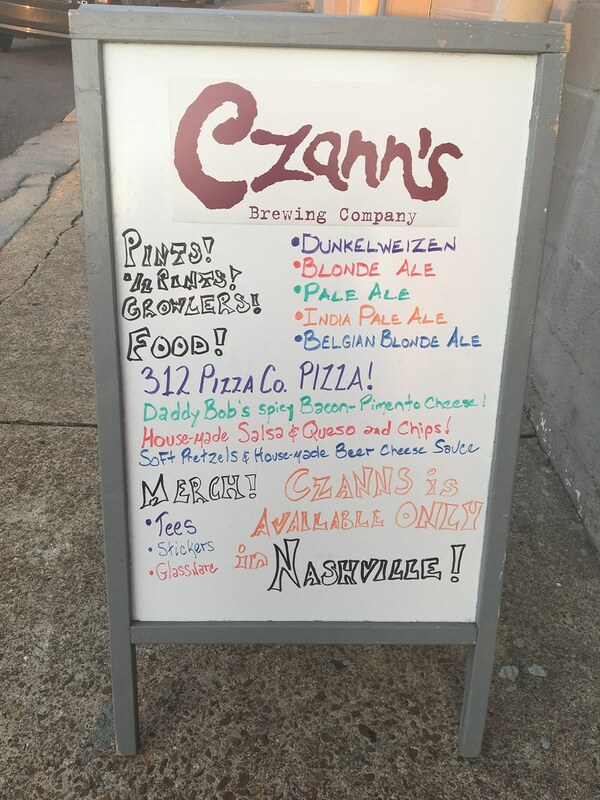 Well, a quick Google search for "best breweries in Nashville" led me to Czann's, which ended up being my favorite during my time in Nashville. 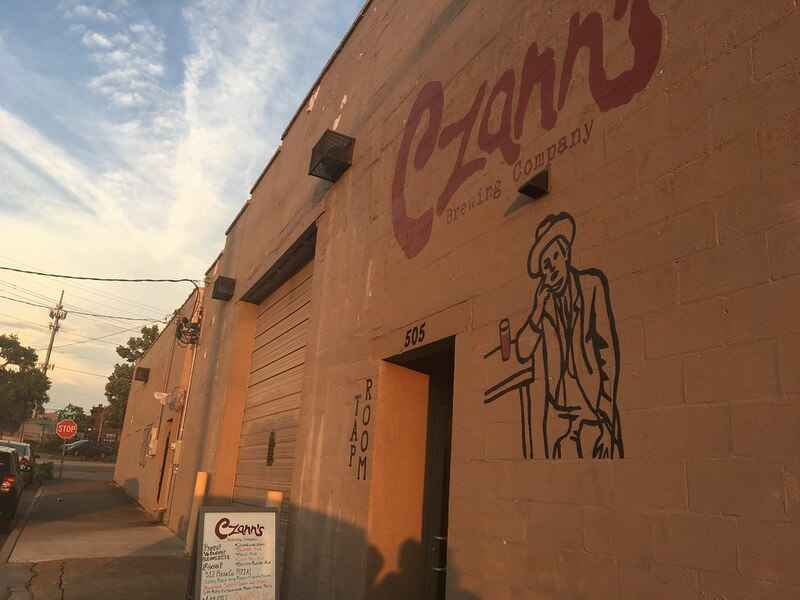 Czann's tap room is small, with just a few chairs at the bar and another couple tables nearby. But, as soon as I walked in, I felt comfortable. There were two seats at the bar - which was perfect for us. They did have food available, but I was more set on getting a pint. 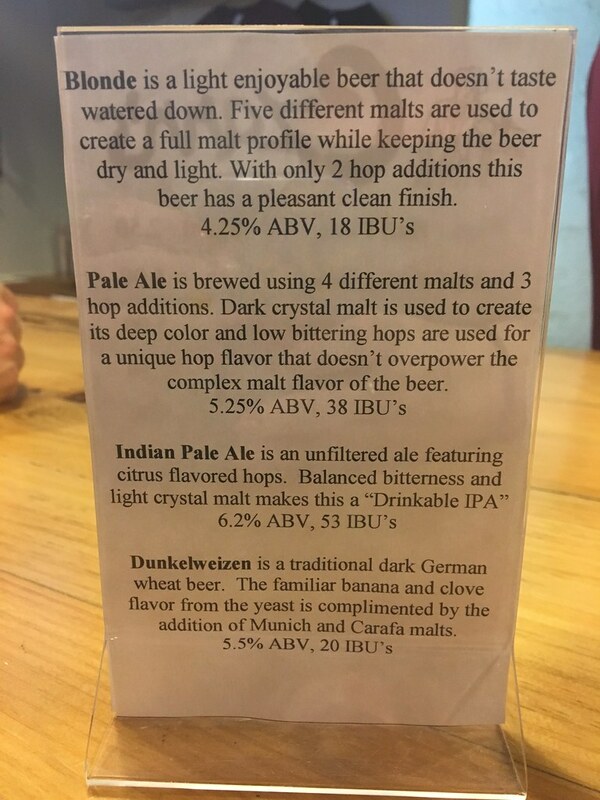 They have a typical blond ale, pale ale, IPA, but then I saw the Dunkelweizen. Yes! Sign me up. This garnered the attention of the man seated to my left who operates a brewery tour business. 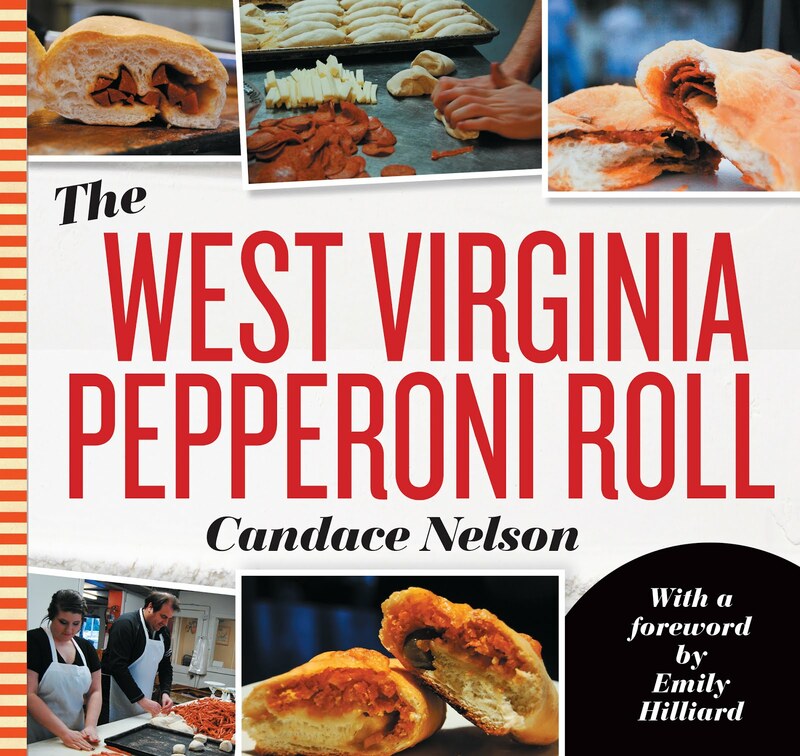 Czann's, he said, was his favorite. 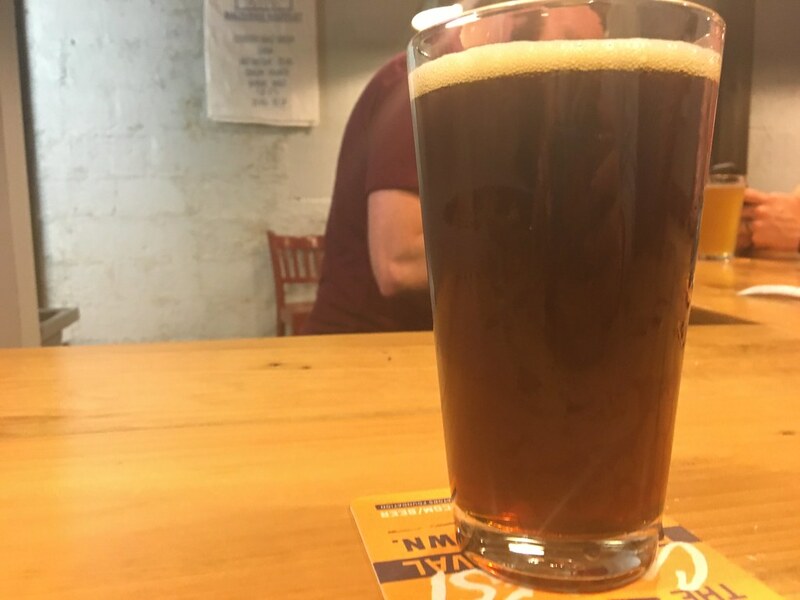 The Dunkelweizen is "A dark wheat beer featuring caramel and munich malts from Germany, France, and Belgium. Brewed with German Hefeweizen yeast for the traditional banana and clove flavor, complimented by the underlying dark malt flavor." The beer was great. Great flavor, drinkable, a nice little malty flavor. But, beyond that, what I really loved was the sense of camaraderie. 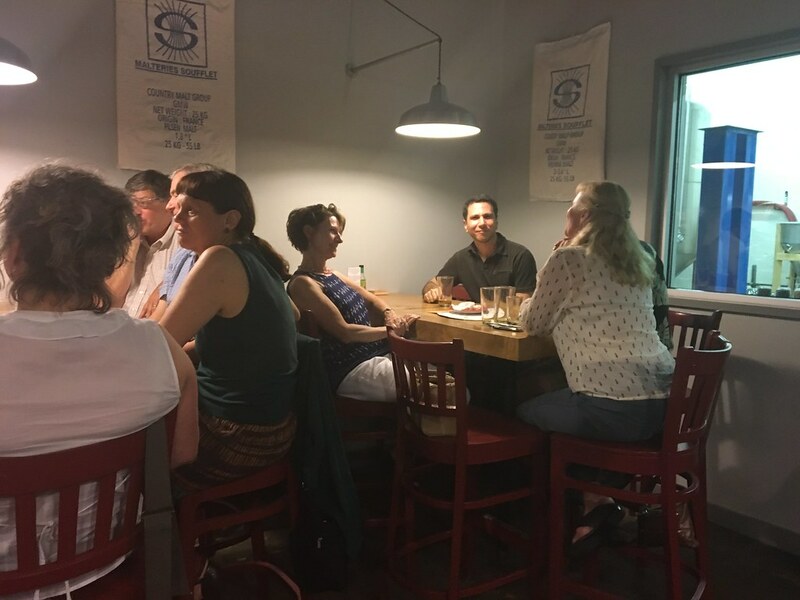 The owner was talking about the beers he brews, and all the patrons were talking about beer they like. I love learning from people who love what they do. And, this, was just that.